The restoration of Mickey Thompson's Challenger IV desert racer. ​ Challenger IV was the brain child of Mickey Thompson and crew chief John House. Thompson was never satisfied with the status quo and in the late 70's, VW powered unlimited buggies were the winning combination. Thompson believed Horsepower and wheel travel was the key to winning off road races so Thompsons crew, consisting of House, Bruce Parrish and Danny Thompson went to work on building the ultimate unlimted vehicle, Challenger IV. Challenger IV was designed almost like a sprint car, V8 motor up front, A-arm front suspension and a live axle rear end and a huge wing for stability. Off the shelf shock absorbers were not going to do the trick so Thompson built his own, and build them he did. The rear shock was a staggering 41" long, acompanied by dual coilover shocks! The front suspension was just as impressive with dual custom MT gas shocks with cooling fins added to the body of the shock with torsion brs floating in the A-arms. With 15" of front wheel travel and 18" of rear wheel travel and it's 700 HP V8 engine, Challenger IV was a MONSTER upon its debut at the 1978 Mexicali 250. Challenger IV was a rocket and the only thing his competition had going for them was the fact that Thompson had a hard time backing off the throttle, even if he had a huge lead. This usually resulted in a DNF (Did not finish) and Challenger IV sitting on the side of the race course was a welcomed site to his fellow racers. When Thompson was asked about why he didn't just slow down and save his equipment, he responded with "it just doesn't feel right lifting on the gas pedal"! From 1978 to 1980, Challenger IV lead almost ever race it ever entered and was VERY close at winning a few until the gremlins settled in. Thompson retired Challenger IV after the 1980 MINT 400 to build his newest creation, Challenger V. After Mickey and Trudy Thompsons murder in March of 1988, Challenger IV was brought to Eugene Oregon where his daughter Lyndy would house it in her race shop for 23 years before it was purchased and brought to Arizona where it is under going a full restoration. Follow the ground up restoration of one of Mickey Thompsons fastest off road race cars....Challenger IV. 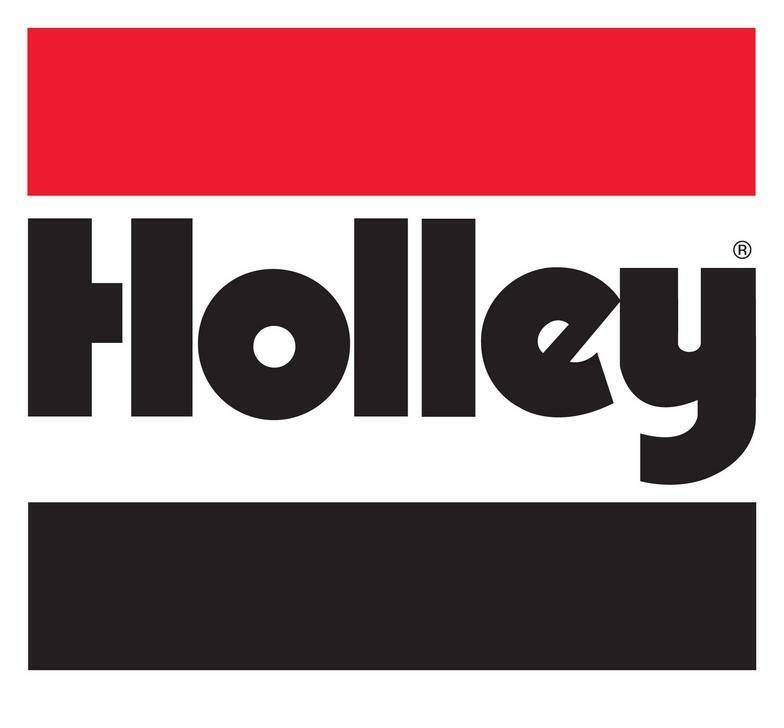 Click HERE to follow the build. 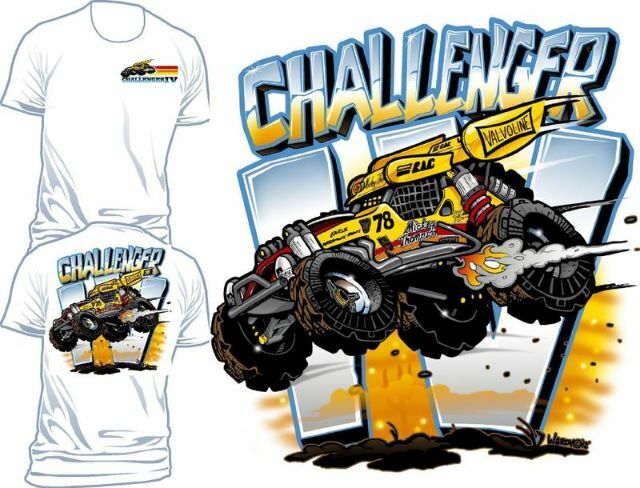 The new Mickey Thompson Challenger IV t-shirt design is available. Use the "Contact Us" box to the right to order yours today! September 4, 2013- Challenger IV is nearing completion with only a few major obsticals in the way. There is still plenty of work to be done but the majority of the guess work has been done and now it is down to finish work.....which can also be quite tedious. The plan is to have Challenger IV completed by the end of the year and then we start testing for the 2014 NORRA Mexican 1000 vintage off road race. You can get a sneak peak at Challenger IV at the Off Road Expo in Pomona (October 5-6) and also the SEMA show in Las Vegas (November 5-8) at the Mickey Thompson Tires booth.